When you call the Service Department, you are getting a team committed to finding solutions to the toughest heating problems. Our technicians provide the know-how to diagnose and repair your heating system in an efficient, client-focused manner. If your heating system is in need of repair, or you are in the process of a complete home remodel and need installation, contact our service department. A representative will be happy to schedule your system repair at a time that is convenient for you. Our Service and Installation Teams install only the best products available. A well-maintained high-quality boiler can last from 50 – 75 years. However, if a boiler is more than 25 years old, it may not have energy saving and safety devices found on newer models. 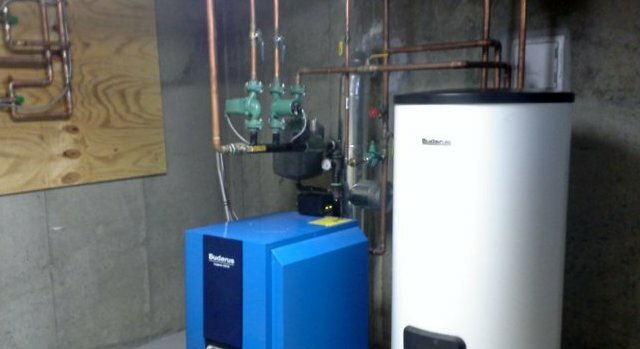 With modern energy saving boilers, a homeowner can enjoy a 25 – 40% savings on energy usage and enjoy more comfort. If you need assistance planning or executing a boiler system installation, you owe it to yourself and to your project’s success to contact Lakewood Plumbing and Heating. Our team is the leaders in the business. We employee the top plumbers in the Denver Metro Area. 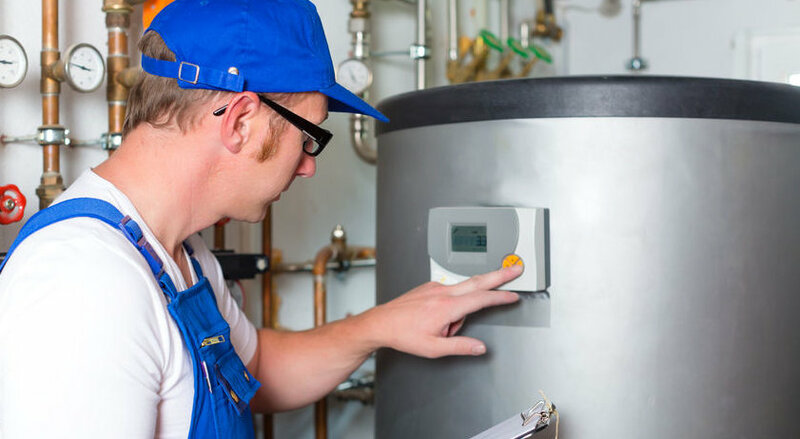 Contact Lakewood Heating & Plumbing for all your boiler repair and installation issues – we have 45 years experience helping Colorado families, and we offer a regular maintenance program that makes it simple.